The first day of action is complete at the Avenal Sand Drags Spring Race in Avenal, CA. 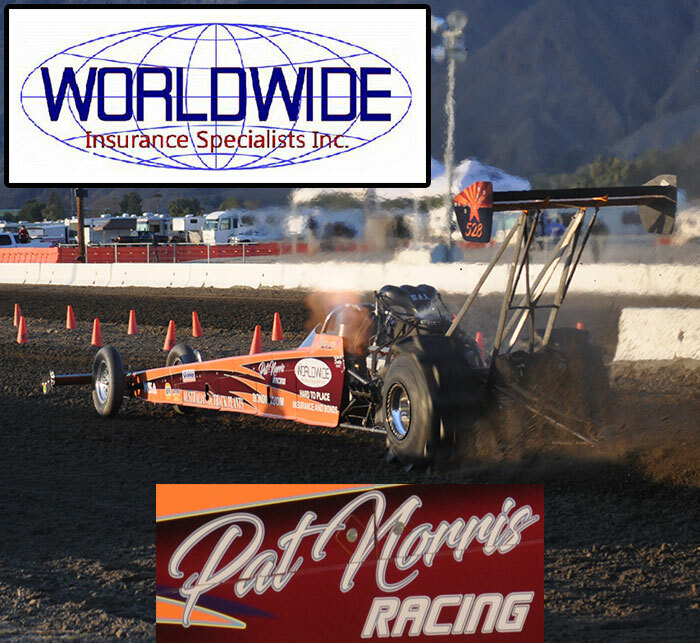 David Morton leads a tough Top Alcohol category after qualifying with a stellar 2.48/128MPH blast. David is the only TA car so far this weekend with sub-1 second 60’ times with a best of a .973. Jim Rossi slid the Bad Toy Blown Alcohol Dragster into the top spot in Top Eliminator running a solid 2.959 on the 2.95 class Index. Those Adamson’s were back at it doing work in the Bracket classes. Justin Adamson took the win over a super competitive 31 entry field in the Pro Gambler class. Justin defeated a hard charging Brian Chapman in the final round. Justin, then came around to face off with his dad Chris Adamson in the Sportsman 1 final round. Chris would show the son how it’s done as he turned on the win light in his first race since acquiring his good friend the late Clayton Record’s Jeep. The Motorcycle Sportsman categories were tough as usual with Bryce Deaton taking the win over Austin Rego in MS1 & Austin Thomas turning on the win light over Jeff Coale in a final round with two of the best in MS2 lining up. Speaking of the best, 2013 Sportsman 2 class champion did a solid job taking the Sportsman 2 class win over first time finalist Jeff Wolfgang, who did a great job reaching the final round. Other winners on the day included Barbara Ervin (Sportsman 3), Christina Harrison (Junior Dragster), Eric Young (Juniors), and Margaret Adams (Youth). Eliminations are on tap for all classes on Sunday.